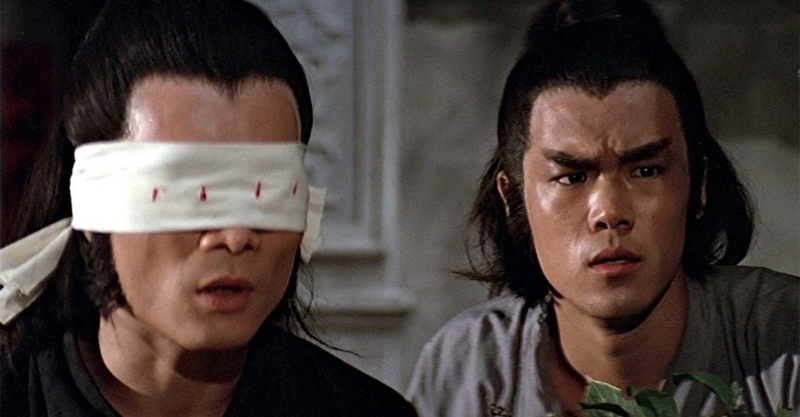 Fans of martial arts classics residing in the state of Colorado are in for a treat this Spring, as Chang Cheh's Crippled Avengers (aka Return of the Five Deadly Venoms) will be screening in glorious 35mm on 3 April, as part of the Alamo Drafthouse's martial arts series, The 37th Chamber. In collaboration with the American Genre Film Archive and Celestial Pictures, Denver locals can marvel at the epic fighting skills of the titular heroes, as they face off against the villainous pairing of Chen Kuan Tai and Lu Feng. As any self-respecting kung fu fan will tell you, the best Shaw Brothers offerings easily stand the test of time and are hugely entertaining, especially when viewed with a likeminded crowd. What’s more, Crippled Avengers, and every screening in this mouth-watering season, will be introduced by film critic and martial arts practitioner Elijah Taylor. Delight as he gushes enthusiastically about exactly why this, and the films that follow, are legitimately awesome, whether you are watching them for the first - or the fiftieth - time. Taylor will also be showing off his own abilities before your very eyes in a live martial arts demonstration, guaranteed to put you in the mood for some Hong Kong carnage.